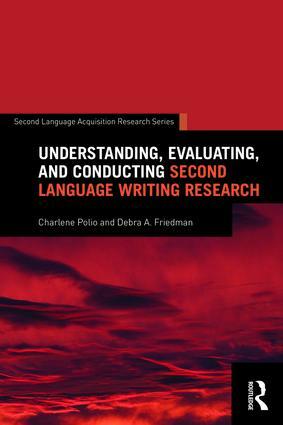 Understanding, Evaluating, and Conducting Second Language Writing Research speaks to the rapidly growing area of second language writing by providing a uniquely balanced approach to L2 writing research. While other books favor either a qualitative or quantitative approach to second language acquisition (SLA) research, this text is comprehensive in scope and does not privilege one approach over the other, illuminating the strengths of each and the ways in which they might complement each other. It also provides equal weight to the cognitive and socio-cultural approaches to SLA. Containing an array of focal studies and suggestions for further reading, this text is the ideal resource for students beginning to conduct L2 writing research as well as for more experienced researchers who wish to expand their approach to conducting research.